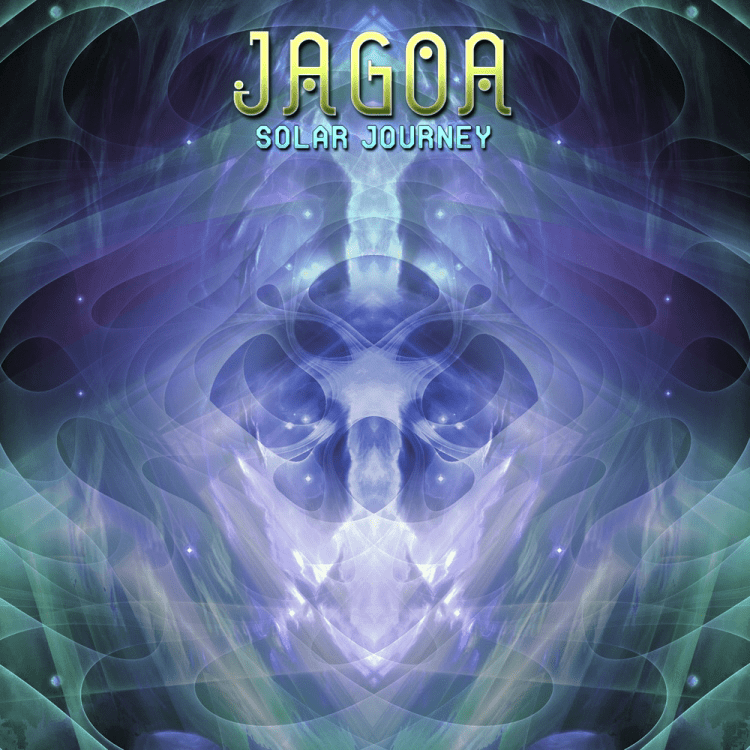 Neogoa Records, alongside with its newly founded downtempo and chill out label, Ae Records, presents Solar Journey, a fresh release by young and talented producer Jagoa (Jago Boermans) from Belgium. With four tracks, this release introduces the mood and style of Jagoa’s downtempo music as well as showcasing the vision of Ae Records. All tracks written and produced by Jago Boermans at Stellar Circuits Studio (Belgium). Mastering by Denis Bogdanovski at GoaHuman Studios (Macedonia) with artwork design by Richpa at Neogoa Design (Croatia).